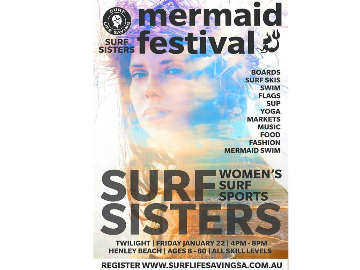 A participation based Surf Sports festival for female competitors aged 8-80. This twilight surf sports event will feature come and try events, exhibition events, and fun competition for juniors, seniors and masters in a variety of Surf Sports events. Off beach fun will include market stalls, fashion parades, live music and beach culture/well-being activities.